Parenting Tip: When asked if you can drive anywhere … say yes! 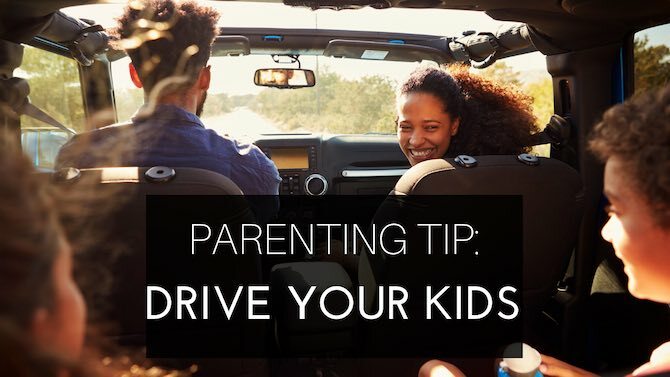 This is a very simple parenting tip: I want you to drive your kids and your kid’s friends places and just listen. 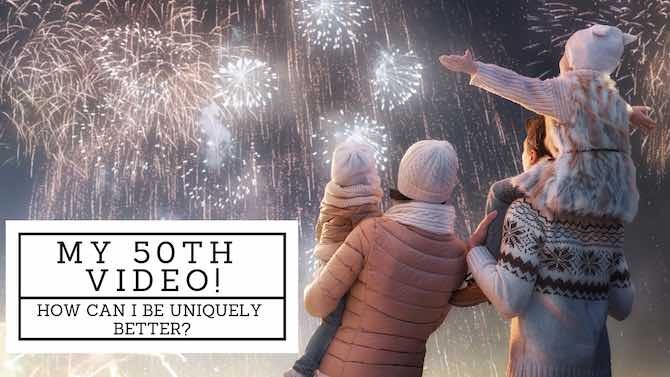 It is a very easy way to get a front row seat (literally) to the lives of your kids. I am not saying we stop having our kids take the bus to school to drive them. I am also not saying they should not walk if they are able to. I am talking about when they ask if they can get a drive to the mall, movies, friends house etc. Say yes. 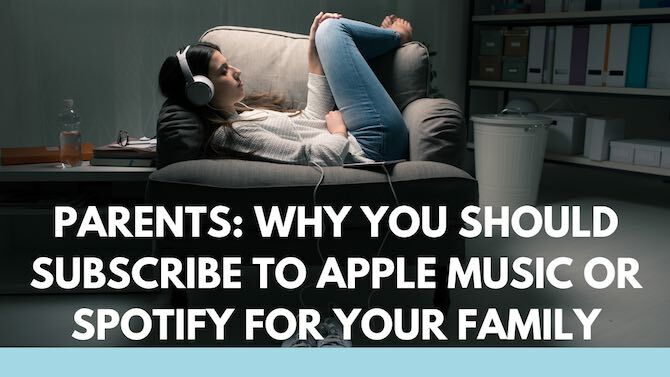 As a parent, I think that music subscription services are a great thing to subscribe to for your family. It allows your kids to have access to tens of millions of songs. Check out the video. As parents life is busy trying to balance family and work. The truth is life is busy for everyone. We need to look at slowing life down in our homes not only for our kid’s sake but for our own sanity as well. This vlog is 10 ways I think that we can slow down in our life. There are many other ways to do this. These are just 10. 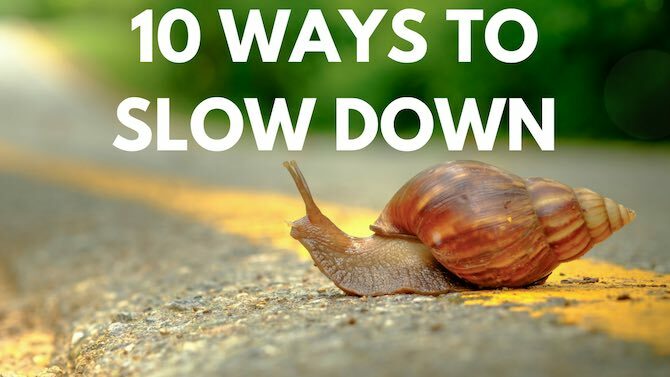 Add any more ways you can slow down in the comments below. Thank-you to the people who booked me to speak in your churches, schools, camps, and conferences. I so appreciate the opportunity to share my talks with your people. I am honoured that I have been able to be speaking for 21 years. Thank-you to my monthly and yearly donors. You are the backbone behind this ministry and I thank you so much for your continued support. We need to raise about 40% of our funding each year from donations. 40% comes from the honorariums as I speak and the remaining 20% comes from sales of our books, digital downloads, and dvds. Your support helps me do the work that I do. Thanks for your partnership with me to allow me to keep doing what I do. 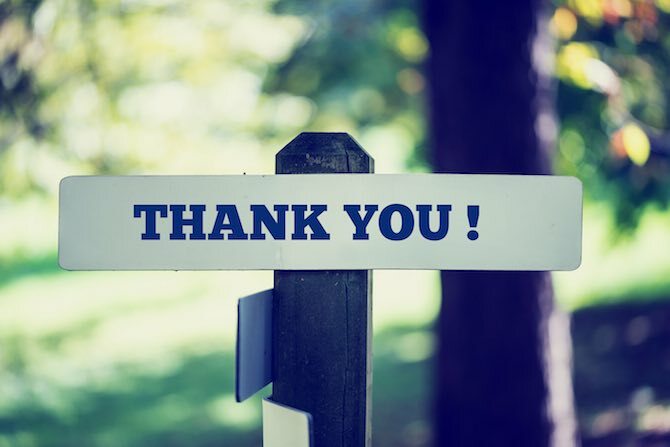 Thank-you to the people who purchased my books, dvd’s and online digital presentations. I hope these products help support you in your families, churches, and schools. The proceeds of all purchases go directly back into the work at the charity. Thank-you to the people who have prayed for my speaking dates, my health, my family and the work that I do at Worlds Apart. Thank-you to my Board of Directors at, accountant, web designers, graphic designer, consultants and all others who have supported this work. Thank-you to my wife Dawn, and my children Zoe and Ben for their support in the work that I do and the understanding for the time that I spend away from them. There are many dates already booked for the upcoming year in churches, camps, conferences and other venues. It is always exciting to see new bookings coming in each year. I am hoping to add a few Family Camps next summer as well. In the next month, I hope to complete the writing of my latest book (Parenting: Navigating Everything) which is a large handbook for parents on all aspects of parenting. It is looking like it will be around 200,000 words and is the largest project I have ever done. Once the book is complete I will start to create a new talk for students called Students: Navigating Everything. 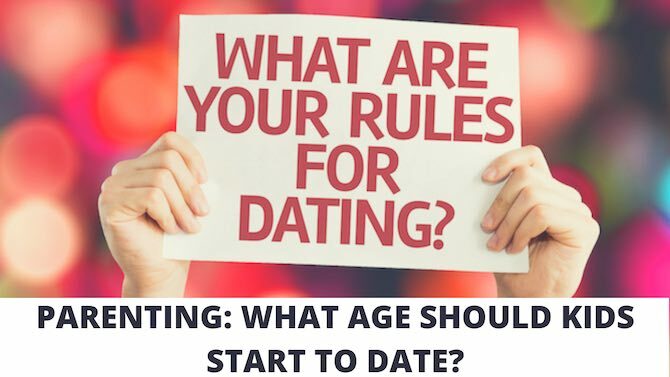 The same idea as the parents talk but designed specifically to help students navigate all aspects of life in the modern culture they are growing up in today. This will take about a year to research and create. This is not an enormous amount of money but for a small charity like ours, it seems pretty large. We are able to offer you a tax receipt for your donations. Whether you can give a little or a lot thanks for considering this project. If you have any questions please send me an email or a message on social media. Again thanks for all your support.